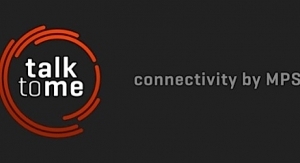 To date, Phoseon has delivered more than 100,000 units into a wide variety of applications. 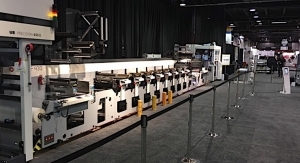 Phoseon Technology in 2018 introduced its FireJet FJ605 UV LED air-cooled ink curing solution for flexographic presses. 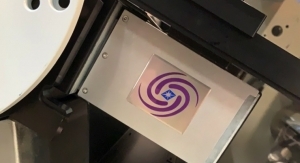 The new air-cooled solution offers stable, consistent and precise UV curing output for a wide variety of flexographic, web offset and rotary screen applications. Phoseon Technology has completed a successful 2018 during which we launched a number of key products and technologies while delivering our 100,000th UV LED curing lamp. 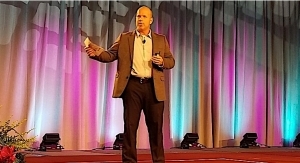 We achieved a number of major business wins in flexographic and fiber optics markets in 2018 and significantly increased our manufacturing footprint implementing modern lean practices and automation. We also strengthened our presence in Asia. I am very proud of our team and am looking forward to more great accomplishments and growth in 2019. 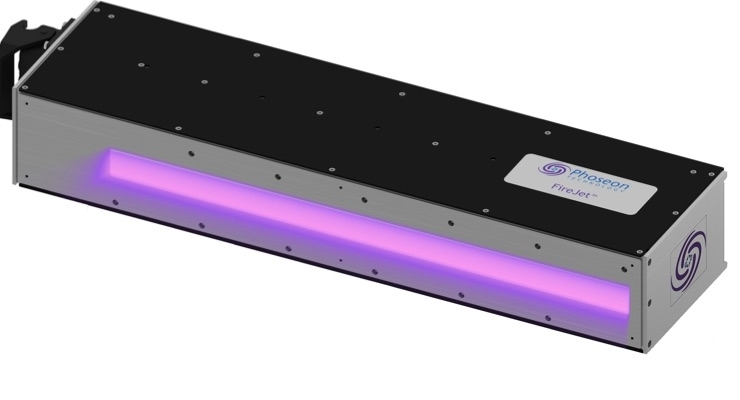 The FJ605, a self-contained air-cooled UV LED curing lamp, for flexographic applications delivers substantially more curing energy than currently offered. 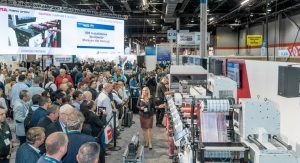 The FJ605 was showcased at Labelexpo 2018 in a flexographic press operating at 1,000 feet per minute. The water-cooled FL440 was designed for the most performance demanding print and industrial curing applications, offering scalability to support custom length options. It delivers the most UV output available in the market with up to 135W per 25mm Semiconductor Light Matrix (SLM) array. 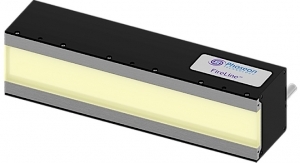 The FE100 is the first ever passive air-cooled UV LED solution on the market. It is specifically designed for digital inkjet pinning, with a width of less than 16mm, making it ideal for space constrained environments. Last year also saw the introduction of the revolutionary KeyPro KP100 microplate decontamination system, a standalone decontamination unit that saves time and money compared to existing chemical and heat methods. The KP100 for Life Sciences researchers and lab managers is targeted for use with compatible microplate and preparatory slides commonly found in laboratory environments providing increased repeatability through the use of stored protocols for different equipment categories. To date, Phoseon has delivered more than 100,000 units into a wide variety of applications including OLED display manufacturing, wood and fiber coatings, adhesive bonding, and high-speed analog and digital printing. In addition, Phoseon shipped its 25 millionth patented Semiconductor Light Matrix (SLM). Bill Cortelyou is President and CEO of Phoseon Technology. A look at some common ergonomic errors in packaging design and how they can damage the consumer experience. 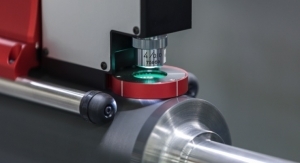 This is part one in a series of three-part series on the anilox measurements and accuracy. 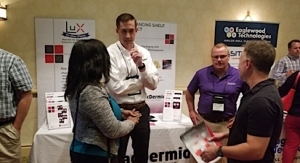 "I look forward to working with print companies to help dispel the fears around EHS management." A number of forward-thinking print providers are seeking alternative solutions to safeguard their businesses. To improve productivity, flexo printers need their printing process to be consistent and predictable. A look at which countries and regions are at the forefront of this innovative and interactive packaging technology. 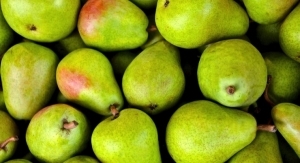 South German label converter fs-Etiketten has experienced less waste, faster changeover times and more productivity with "Talk to me." 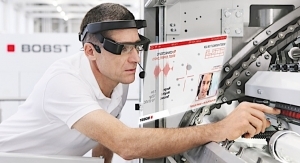 Printers and converters must assess and respond to digitalization, cost pressures and emerging technologies. MPS' Hans Poortinga writes that lower ink costs per square meter, as well as increased flexibility and durability, are among the benefits. Having the right plate can make the job easier, more consistent, and ultimately more profitable. 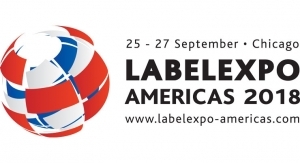 Asahi Photoproducts looks at the history of flexography in the label market and what it means for the future. 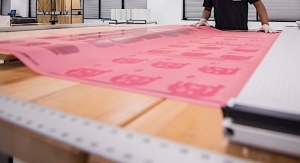 The technology enables increased print speed on coated substrates for higher production volumes and decreased time to market. Brands are challenging their suppliers to achieve ambitious sustainability targets, and Bobst has answers. Mintel's David Luttenberger and PMMI's Jorge Izquierdo discuss the need for balancing information and design. 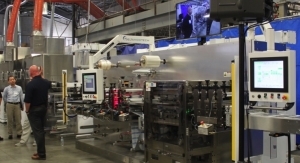 A new report details opportunities in automated high-volume/high-speed industrial-scale production.